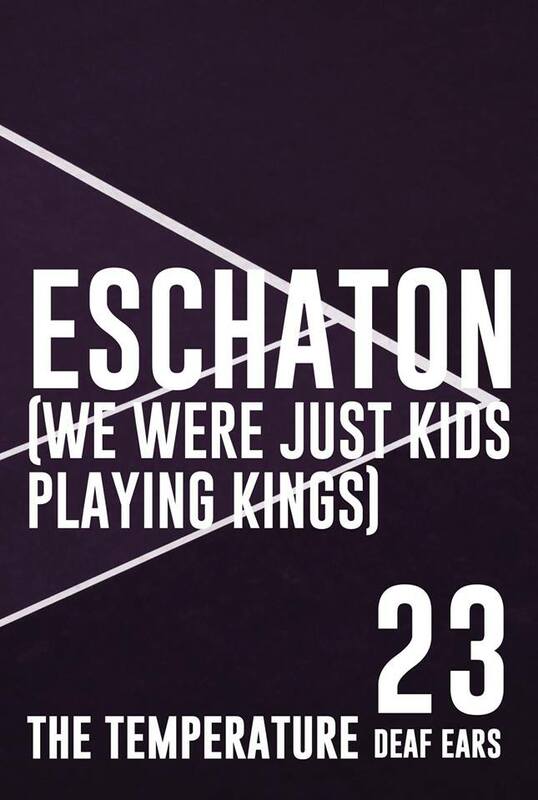 “Eschaton (We Were Just Kids Playing Kings)” is part of the Neon Heater’s Year 7: The Temperature and will be at Project 1612 on April 14 from 3-5p.m. This is the first Project 1612 event of the year so mark your calendars! We hope to see you there!